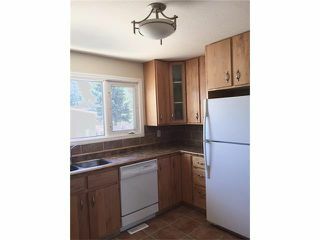 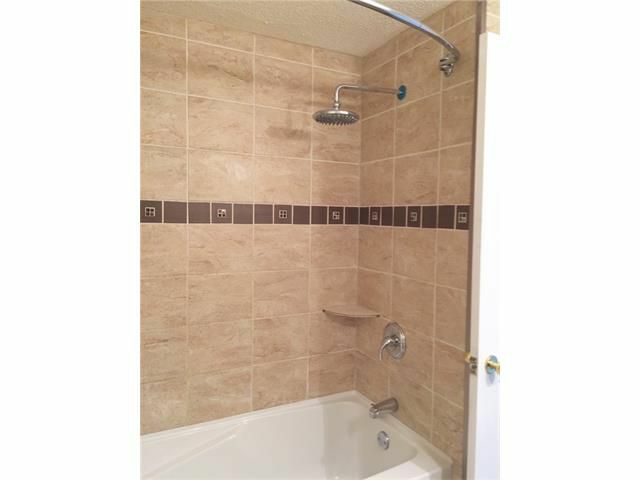 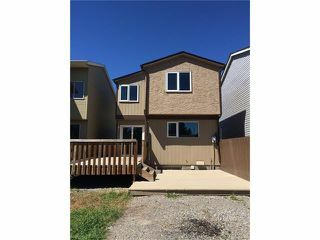 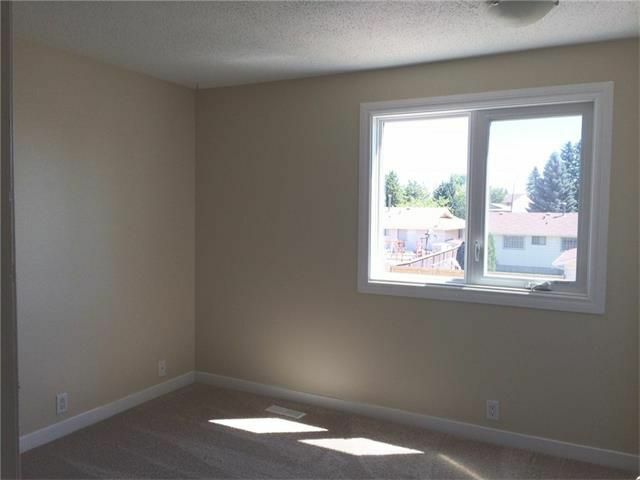 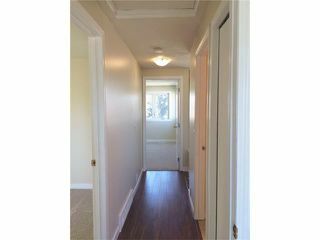 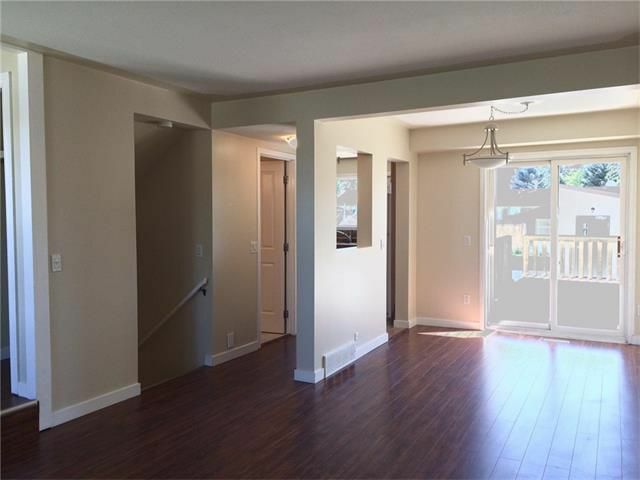 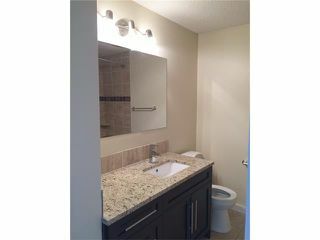 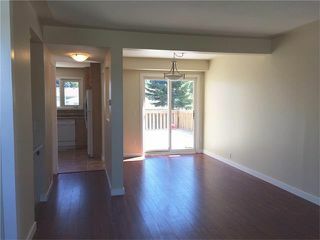 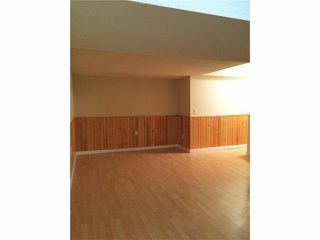 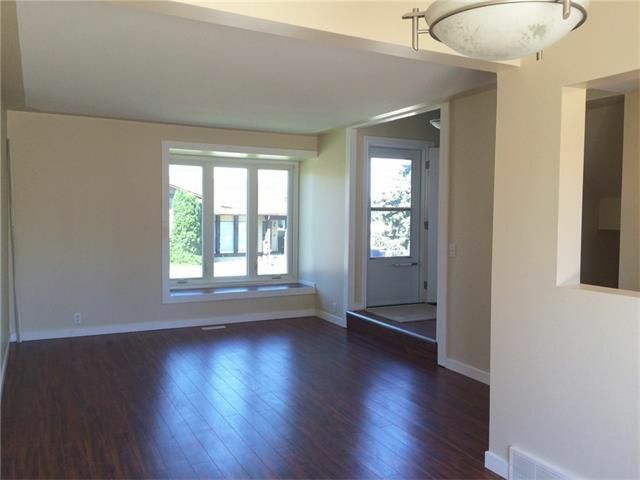 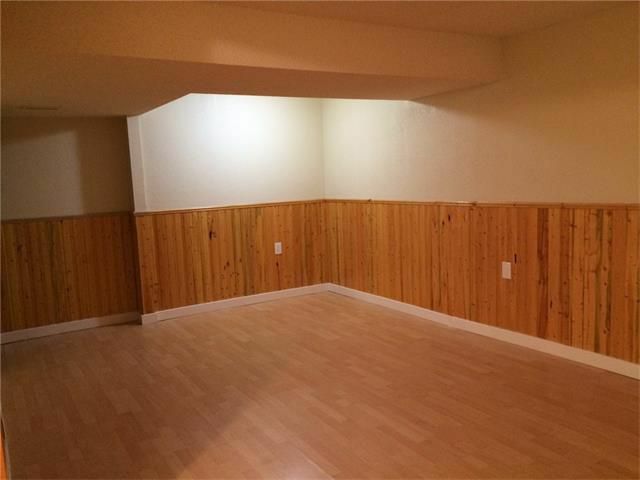 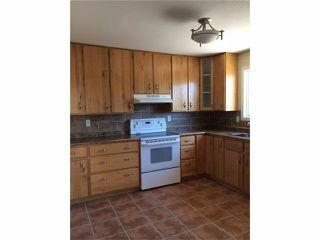 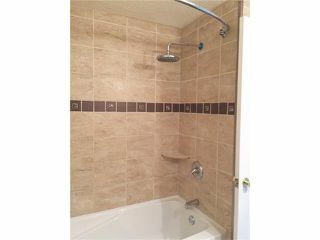 Fully renovated 3 bedroom house located in quiet street is perfect starter home. 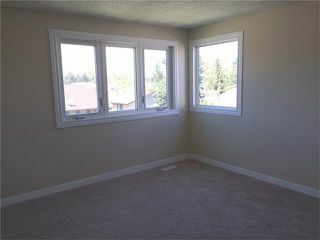 NEW floors, NEW carpet, NEW windows, NEW bathrooms, freshly painted and much more. 3 bedrooms upstairs with full bath, main floor has living room with dining and kitchen where there is lots of natural light. 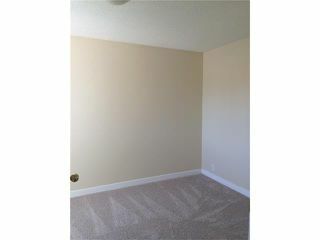 Basement is finished with cozy family room. 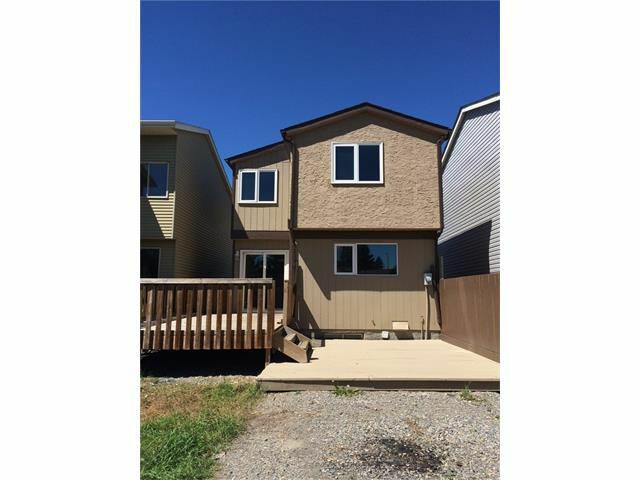 Large deck in south facing backyard is perfect for relaxing or entertaining your friends and family. 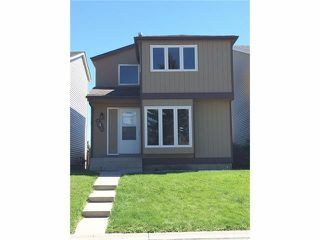 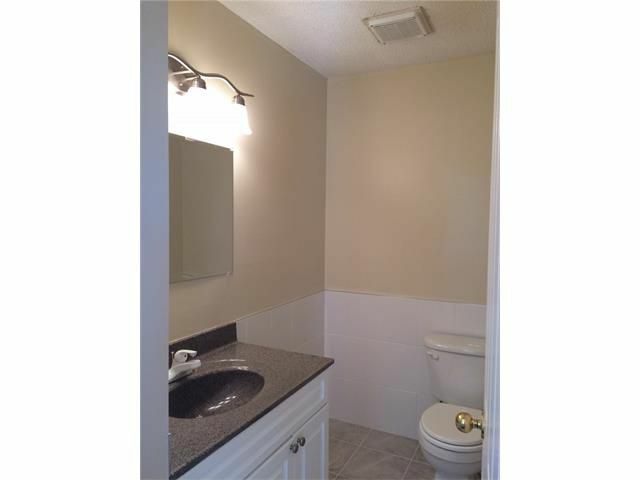 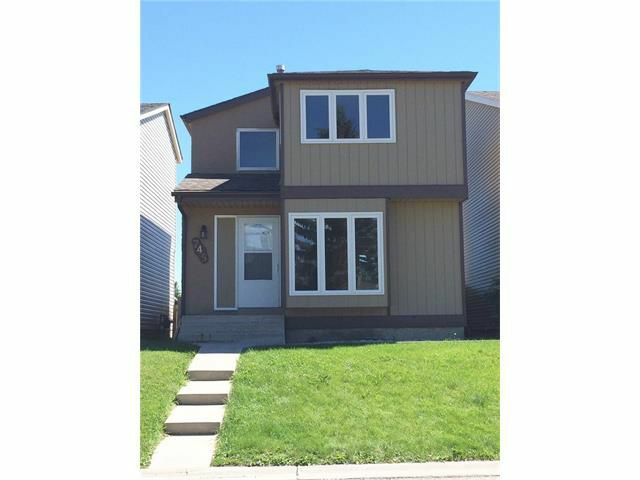 This house is move in ready and waiting for you to call it home.